Cybex Sirona child car seat review - Which? The eye-catching Cybex Sirona child car seat has been around for a few years, but is still in the Cybex range. 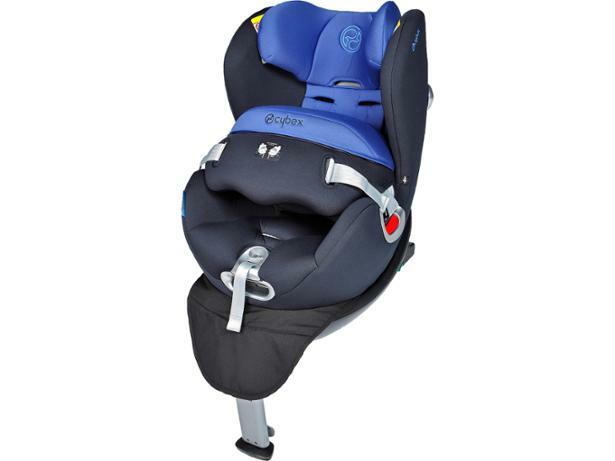 This combination car seat can be used with newborns and be kept rear-facing longer, for children weighing up to 18kg (approximately four years old). 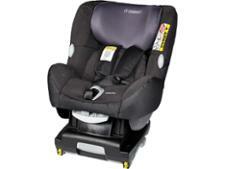 It uses an impact shield, rather than a harness to keep your older child secure. Read our review to find out how this child car seat fared in our unique crash tests.